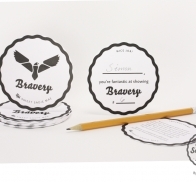 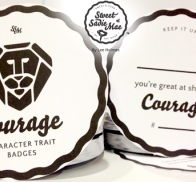 Reward children for their small acts of bravery with these character trait badges. 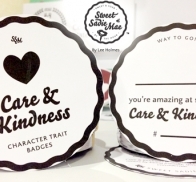 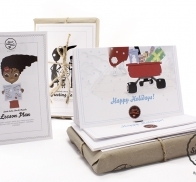 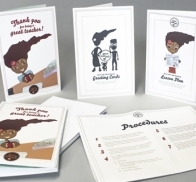 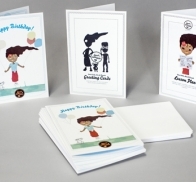 This activity kit combines a Common Core ELA Standards based writing lesson with character building activities that help students show and express kindness to each other. 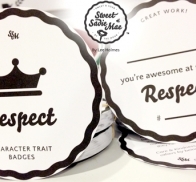 Teach children respect for their teachers with this character building activity of formally thanking teachers for all they do.